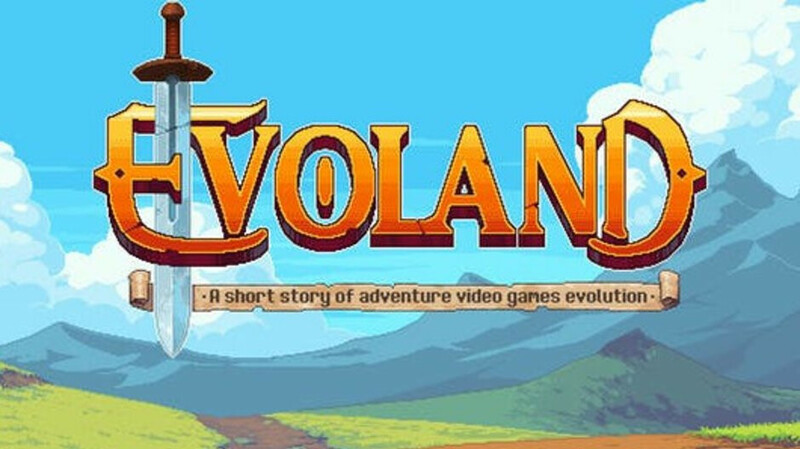 Deal: Evoland 1 & 2 action RPGs are up to 80% off on Android and iOS, grab them now! Mobile gamers, we've located a great deal for you! Evoland 1 and 2, two of the best action RPGs available on Android and iOS, have received huge discounts. You can currently grab the original game for just $0.99, a discount of $4 or 80%. Meanwhile, its successor is currently on sale for $1.99. So, what makes Evoland so special? Well, the title can be described as a mix of Final Fantasy and Legend of Zelda. What makes it original is that the game sort of walks you through the history of RPG gaming. You start off playing in monochrome with 8-bit graphics, but as you find treasure chests throughout your journey, the setting involves to include color, new mechanics, better graphics, free movement, more enemies, different styles of battles, and so much more. Meanwhile, Evoland 2 takes it a bit further by throwing other game genres in the mix, such as platformers, Street Fighter-type battles, match-three puzzles, and so on. You can get a better idea of the two titles by checking out the gallery below. If you like what you see, feel free to follow the above links to the App Store and Google Play.